Moving into a new office is stressful enough without worrying about the details of how you’ll make the most of your new space. Continental Office Group goes above and beyond to provide products and services that exceed our customer expectations. Turn to our experts to create a space that provides better workflow and healthier, happier and more productive occupants. We begin by taking the time to understand exactly what you need. We have full-service sophisticated design experts which will go to your location, measure your workspace and arrange your floor plan to scale. We will send you a detailed CAD drawing that displays design options specifically for your office. 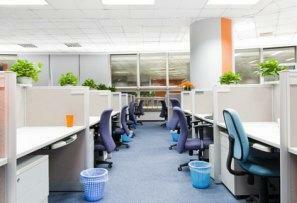 From start to finish, our goal is to implement and enhance your office space vision. Call or contact us today to ask one of our experienced customer service representatives about your specific space planning and design needs.